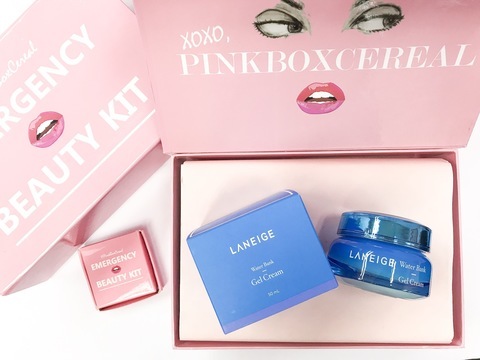 Laneige has been attentive in offering women their skincare needs, they introduce their brand in 1994 and has been in the market ever since. Their unique ingredient is Hydro Ionized Mineral Water that offers quicker and deeper absorption for better moisturization. It is highly recommended for those who has problem with very dry skin, their best seller Water Sleeping Mask will help a lot!